In the 31 Books in 30 Days series leading up to the March 14, 2019 announcement of the 2018 National Book Critics Circle award winners, NBCC board members review the thirty-one finalists. Today, NBCC board member Michael Schaub offers an appreciation of biography finalist Jane Leavy’s The Big Fella: Babe Ruth and the World He Created (Harper). George Herman “Babe” Ruth Jr. “wasn’t a baseball player,” argued the broadcasting legend Ernie Harwell. “He was a worldwide celebrity, an international star, the likes of which baseball has never seen since.” Since then, the sport has featured its share of celebrities, from Hammerin’ Hank to A-Rod, but the Bambino still remains the brightest star in the baseball firmament. 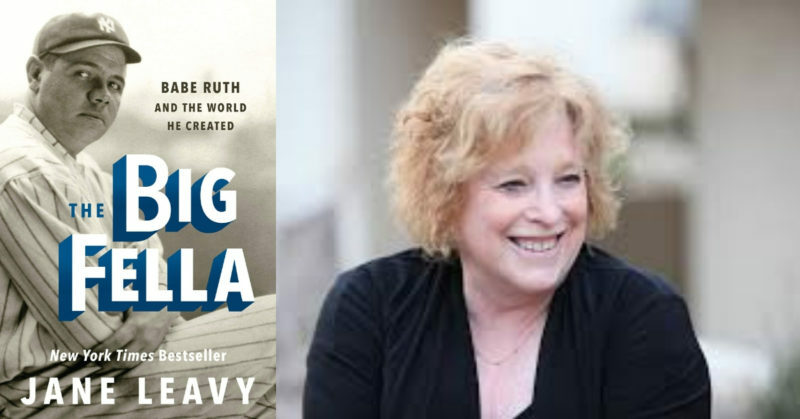 Jane Leavy’s fascinating new biography of Ruth, The Big Fella, follows Ruth and his Murderer’s Row teammate Lou Gehrig as the two Yankees went on a barnstorming tour across the country. The reader learns about Ruth’s charisma, sometimes hot temper, lavish lifestyle, which included a predilection for drinking, and his outsize personality, in addition to his impressive skills of fielding and hitting. Leavy’s approach is not a straightforward one. 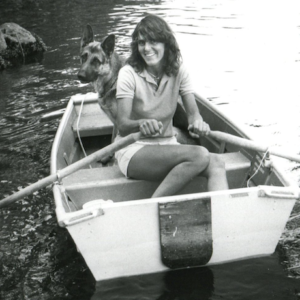 She uses the 1927 barnstorming tour as something of a frame, which allows her to dive into Ruth’s childhood, baseball career, and death of cancer at the age of 53. Her research is beyond impressive; not simply relying on previous biographies, but on varied primary sources including newspaper archives, genealogical records, interviews with Ruth’s family, legal documents and more. The result is a fuller picture of Ruth than other writers have managed to paint. But Leavy doesn’t just do an admirable job tracing Ruth’s life and baseball career, she also uses the athlete to ask fascinating questions about the nature of celebrity, both in the early twentieth century and the present. By the end of the book, the reader has learned much about Ruth, but also about how his career shaped the American dream, and the American concept of fame, as we know it today. Intelligent, absorbing, and written with a keen eye to detail, The Big Fella is a book worthy of Ruth’s remarkable life, as well as one of the best sports biographies to be published in quite a while. Michael Schaub is a regular contributor to NPR and the Los Angeles Times. His journalism has appeared in the New York Times Book Review, The Washington Post, The San Francisco Chronicle, and the Guardian, among other publications. He lives in Austin, Texas.